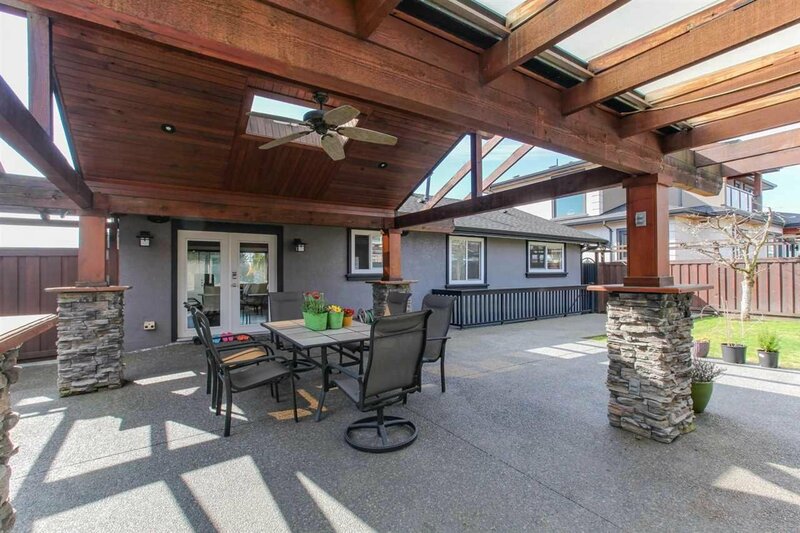 A beautiful home in the family friendly neighborhood of Parkcrest. 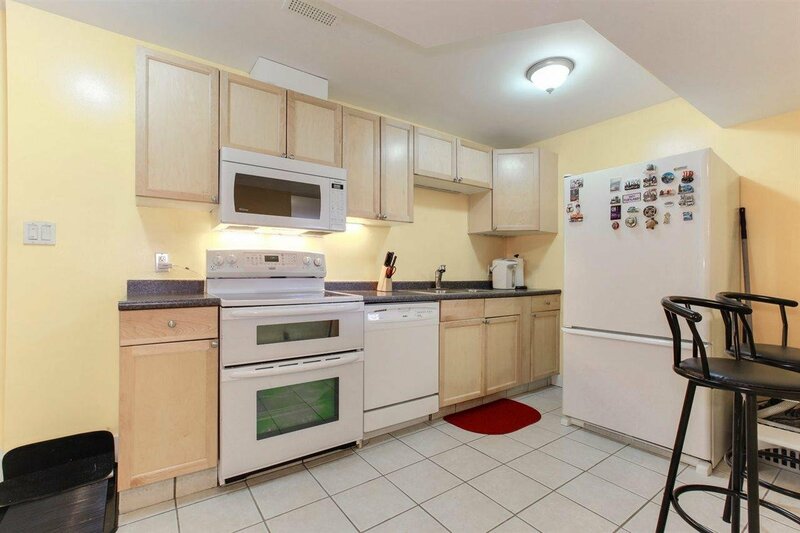 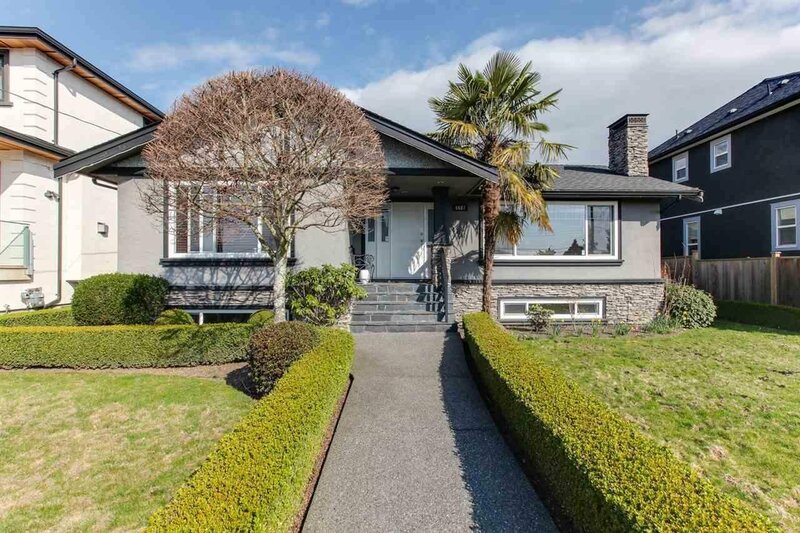 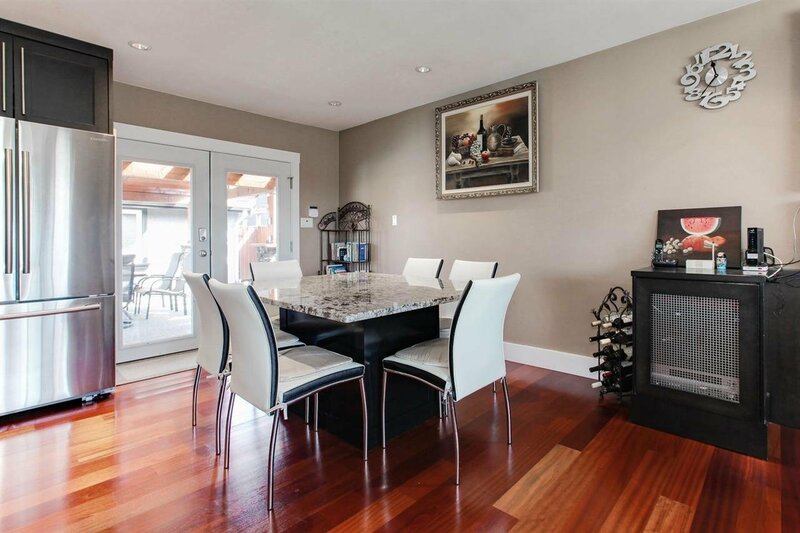 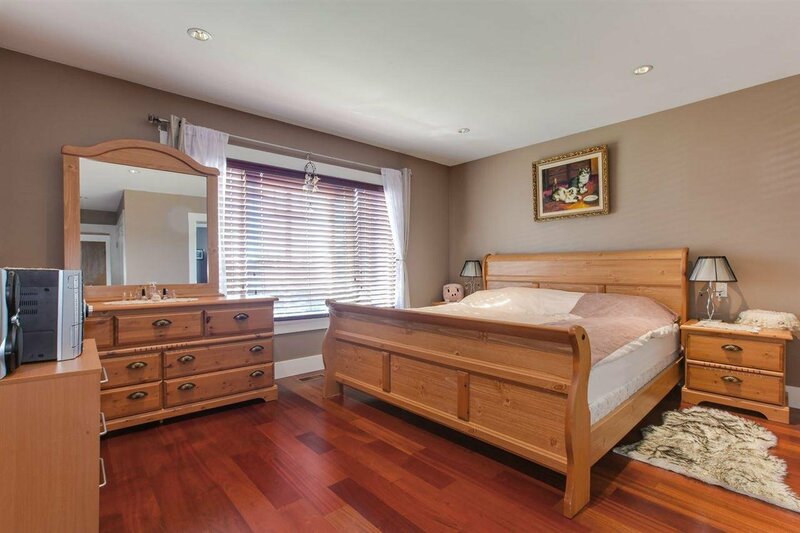 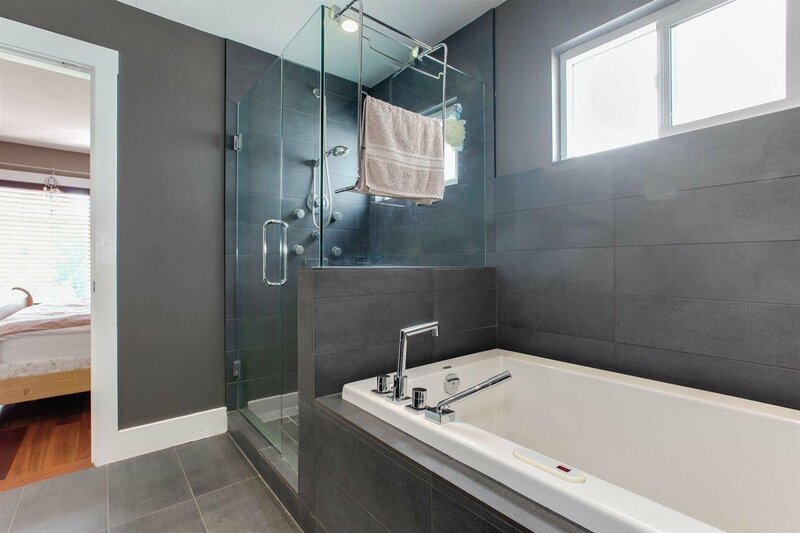 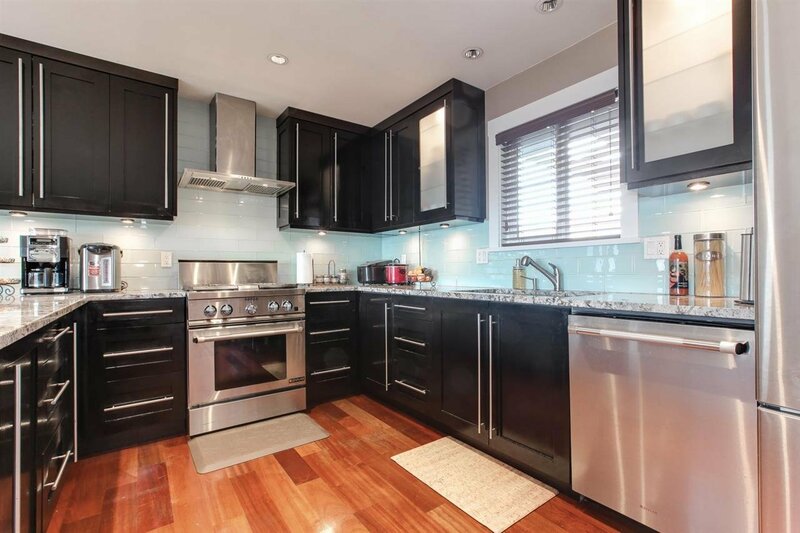 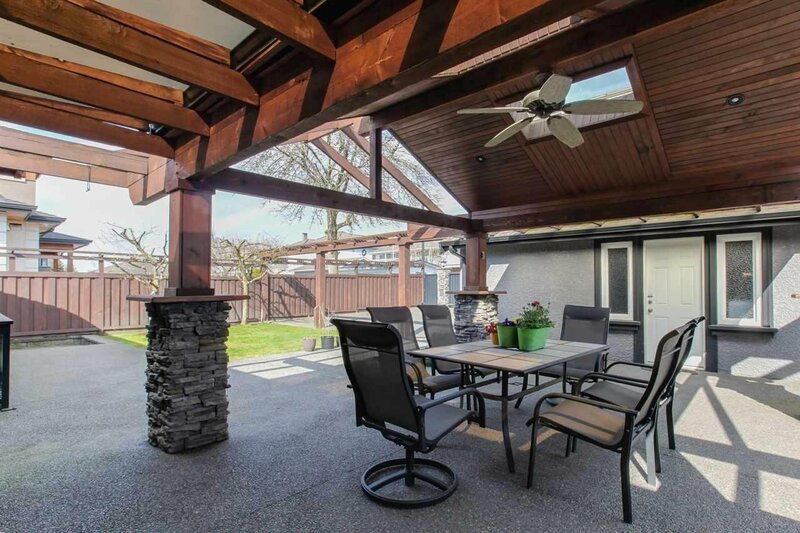 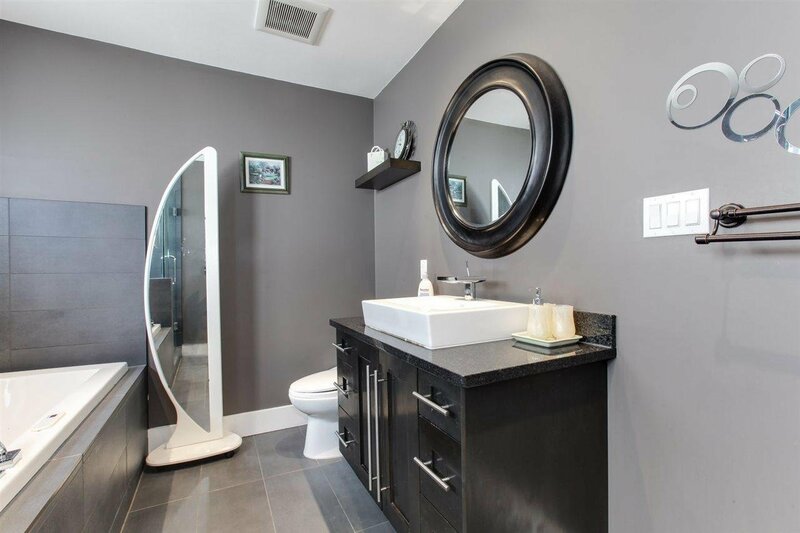 This well maintained home was tastefully renovated inside and out. 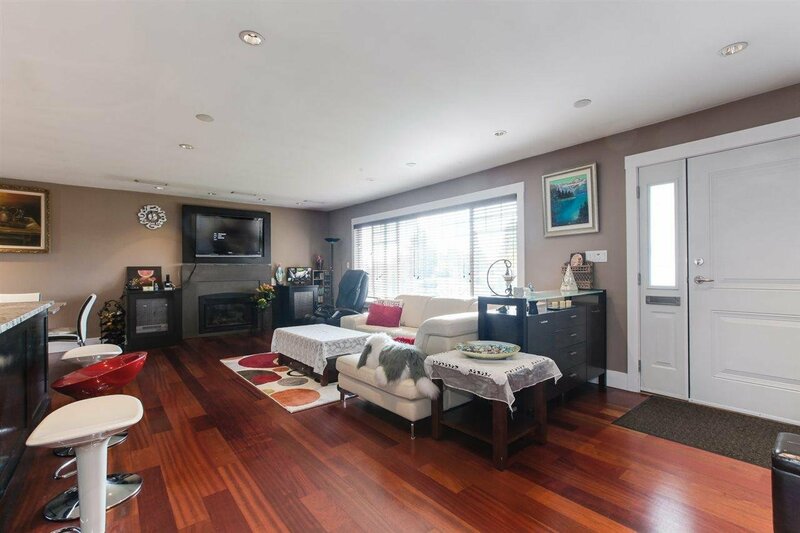 This bright south facing home features air conditioning, hardwood floor, open & spacious layout, master bedroom on the main floor. 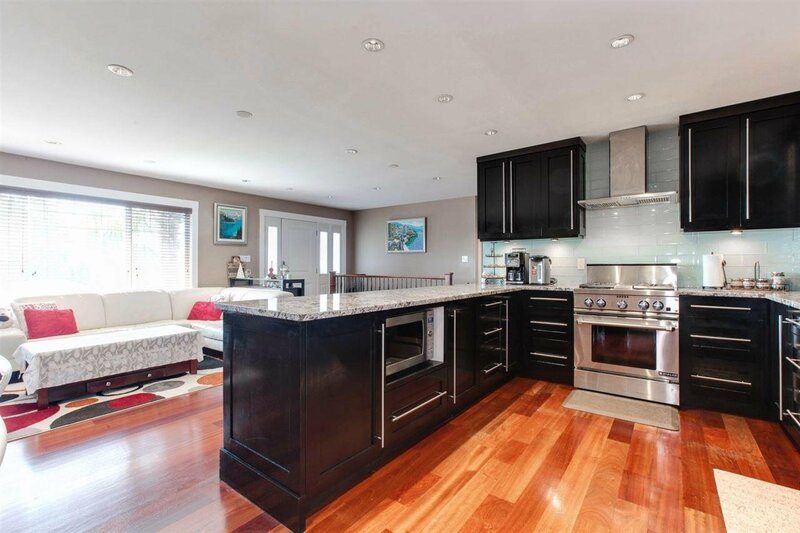 Gourmet kitchen offers granite countertops & dining table with high end stainless appliances. 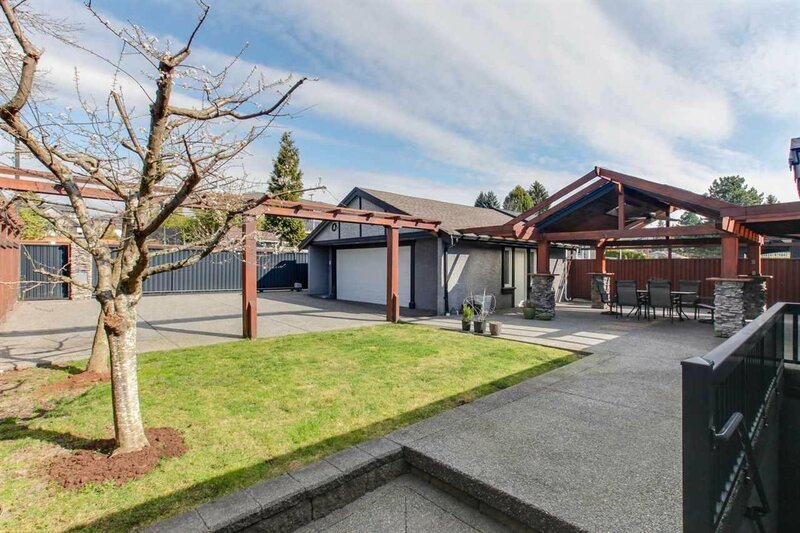 Private oasis in backyard with privacy and oversized garage. 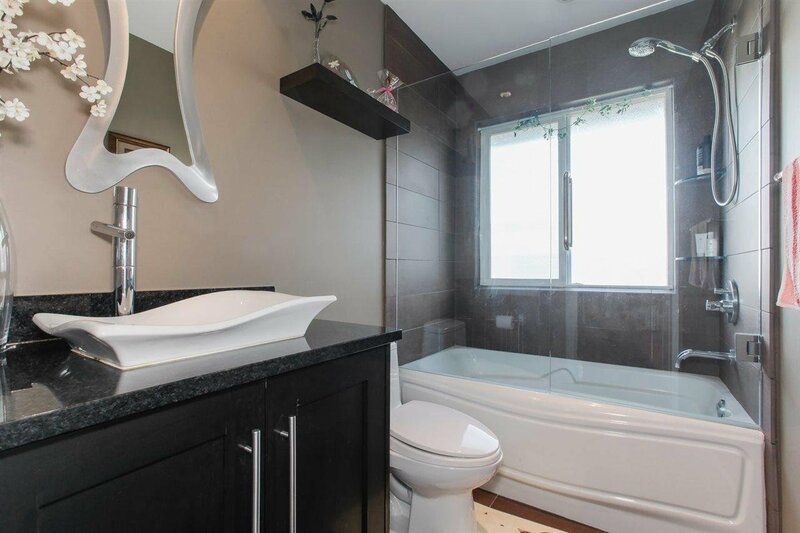 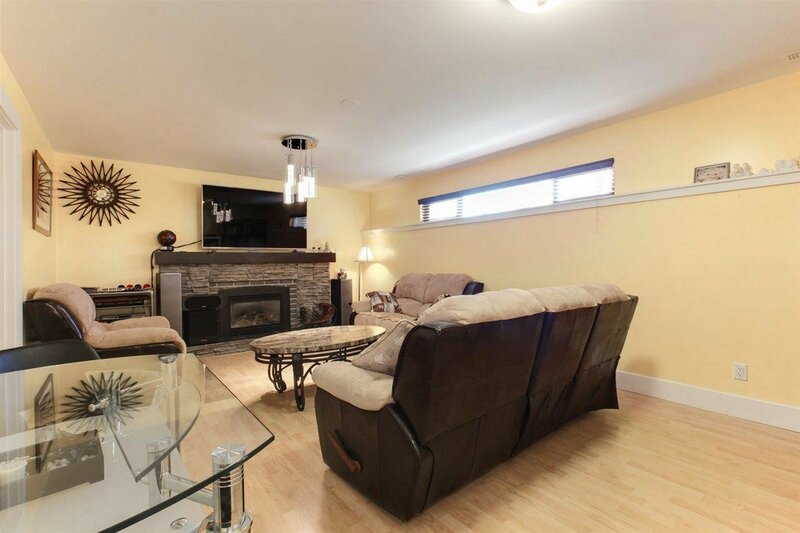 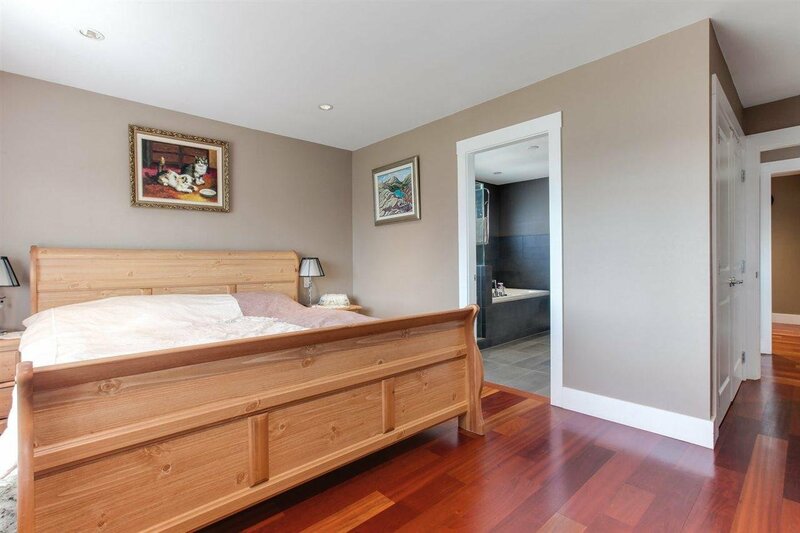 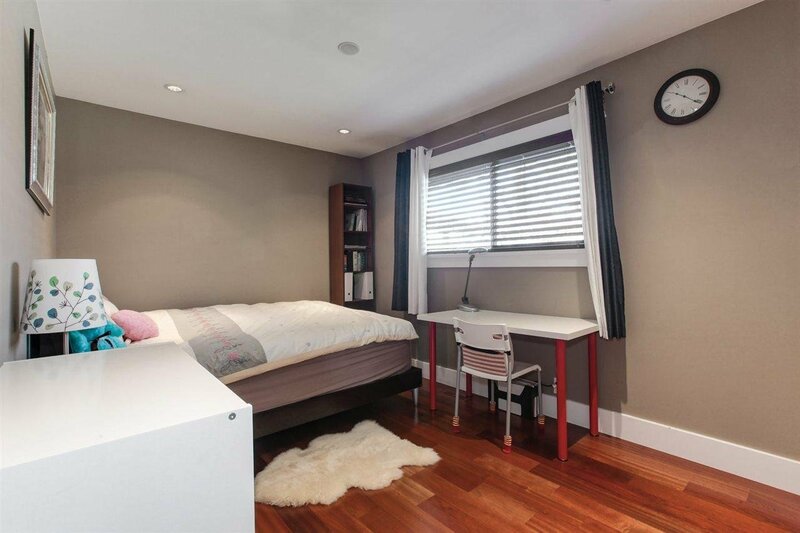 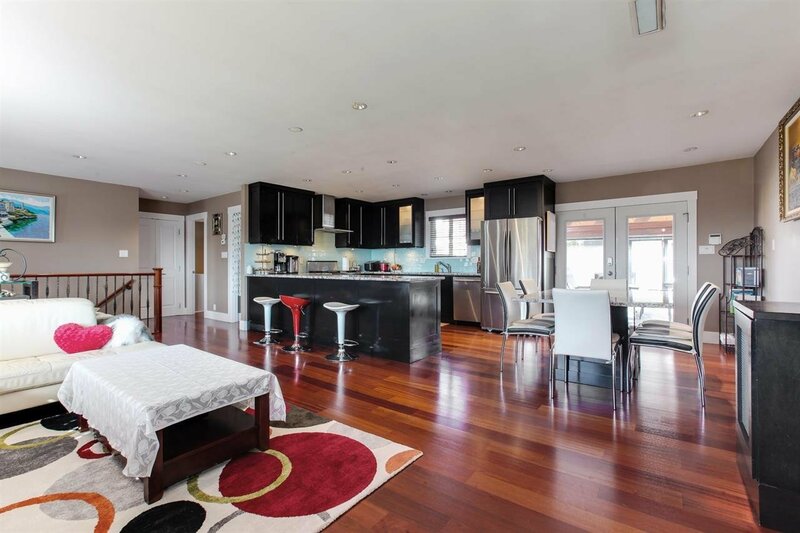 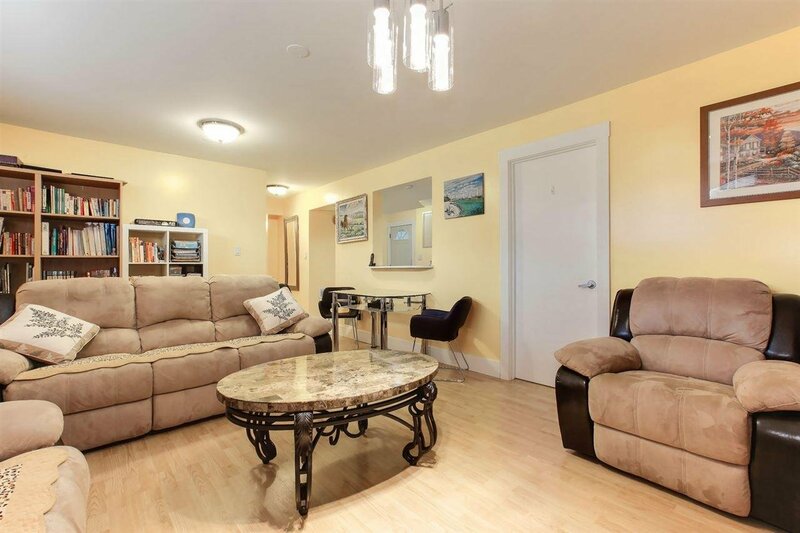 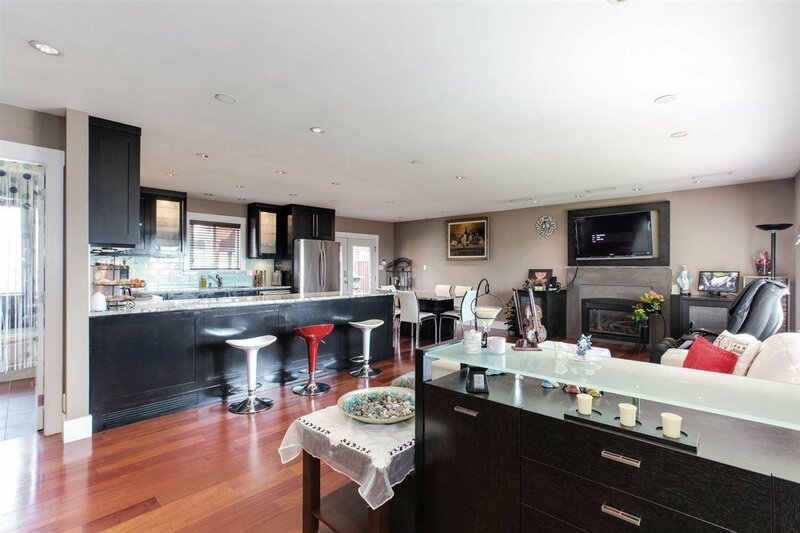 Legal basement suite with 3 bedrooms and separate entrance. 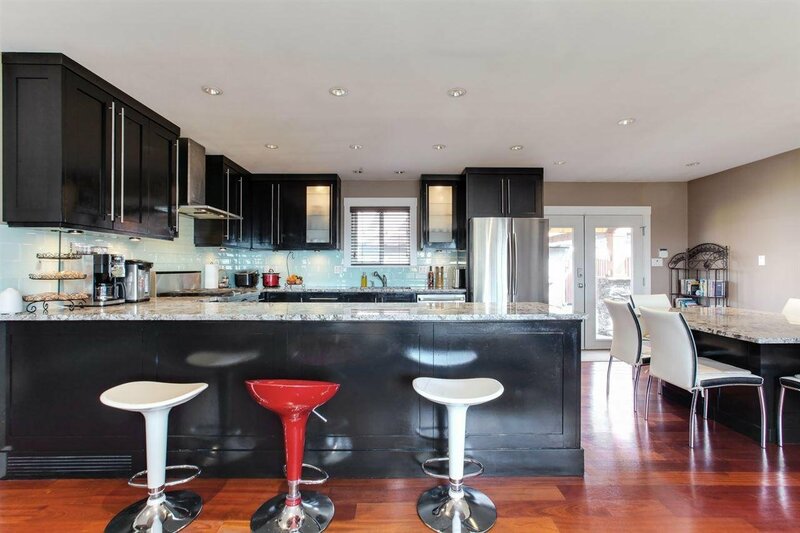 Come to check out this beautiful home yourself!